We are very pleased to announce that we will be visited by Sarah Ward of Sussex Wildlife Trust on Wednesday 2nd May. Club opens at 7pm as usual, presentation to start at 8pm. A Seasearch Observer course is running and available to you in mid-May, you could take part in this course, there are some pre-requisites, please see below. 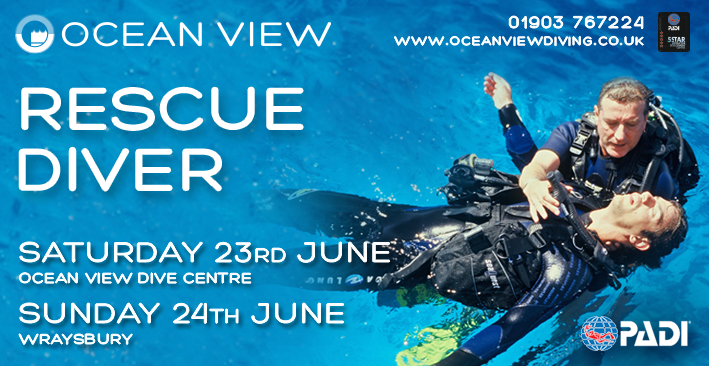 It is a two part course with classroom based training taking part of Saturday 12th May, with qualifying dives on Sunday 13th May. The classroom course has lots of availability at the moment, however at date of writing this post, there are only 4 spaces left on the RIB for the qualifying dives on the 13th, however if there are a fair number of you interested, further dives will be organised. 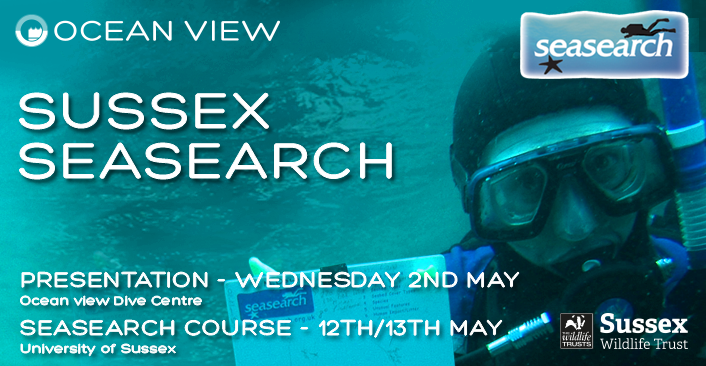 If you are definitely wanting to complete on that weekend, we suggest booking via the Sussex Seasearch webpage asap. Seasearch is a project for volunteer divers who have an interest in underwater life, want to learn more, and want to help protect the marine environment around the coasts of the UK. The broad aim of Seasearch is to map the sea bed found in the near-shore zone around the whole of the Britain and Ireland. Additionally, the species encountered on the dives are also recorded, building up a database of where marine life is found. The Sussex Wildlife Trust coordinates Seasearch in Sussex. 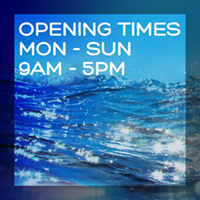 We aim to find out more about the marine wildlife of Sussex as well as to learn more about seabed types and identify important sites. Many of our dives are focused on Marine Protected Areas in Sussex. Build your confidence and learn the skills you need to step up if an emergency situation were to ever happen by taking the Emergency First Response course. Our next Emergency First Response course will be running on Saturday 2nd June. First aid and CPR are good skills for anyone to learn, especially those involved in adventure sports – just in case. The Emergency First Response course meets the necessary First Aid training required as part of the PADI Rescue Diver course. 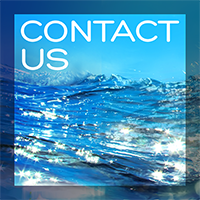 If a member of your family was taken ill, or a fellow diver had an emergency, you will be able to step up and help them, knowing you can help those you care about is a reassuring feeling. 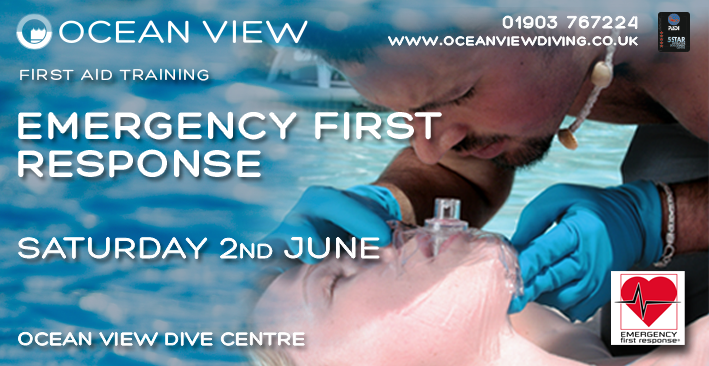 This course is open to anyone, you don’t need to be a diver to need First Aid skills.